CHS Counselors invite you to earn college scholarships with RaiseMe! 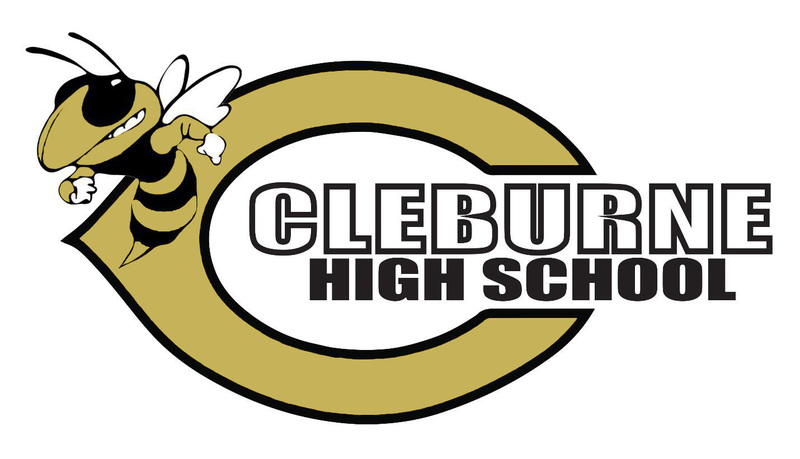 Students at Cleburne High School are earning no-essay scholarships from 270+ colleges as early as 9th grade. Sign up for free by clicking the link below.